1. The National Do Not Call Registry is a wonderful service. All you have to do is enter your phone number (it takes a few seconds) and voila…telemarketers can no longer call you after 31 days. If they do, politely let them know that you are registered on the National Do Not Call Registry and you’ll never hear from them again. 2. Want to stop unwanted mail, help the environment, or just stop receive tons of stuff (like phone books you never use) delivered to your door? Oh and, who honestly loves junk mail? Not a problem, check out CatalogChoice to easily opt out of anything you no longer want to receive. 3. Avoid the TV and settle down with a good book. We’ve shared a lot of movies and TV series that we find to be absolutely awesome…but if you want to avoid the TV and relax outside, we recommend The Martian. 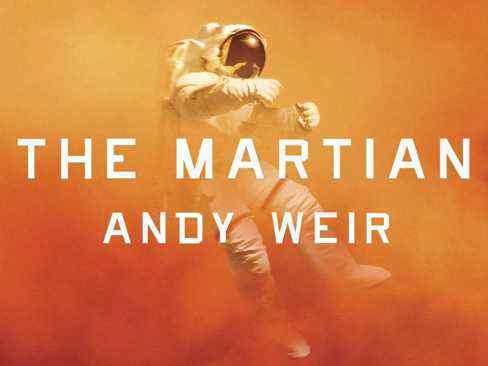 A man left on Mars after a mission goes awry and what happens next is something that will have you reading into the wee hours of the night. 4. Trying to enjoy the outdoors, but the pesky bugs just won’t stop bothering you, well then this Insect Shield Outdoor Blanket is just what you need. I’ll take one in every color, please! Have an awesome tip or trick you want to share? Comment below so we can share with the Das Keyboard team. And, stay tuned for more tips and tricks to come.